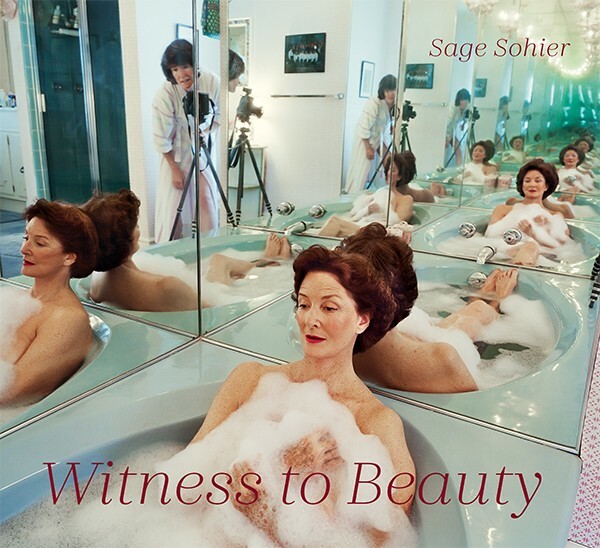 Witness to Beauty is Sage Sohier's series about a glamorous ex-fashionmodel, her mother, as she engages the challenge of aging and confronts a disappearing world of exquisite beauty. Both funny and moving, the book addresses changing realities between generations in a visually captivating life of privilege. Images of Sohier's mother in her youth, posing as a model for renowned fashion photographers such as Irving Penn and Richard Avedon, provide a poignant contrast with Sohier's photographs of her mother as time passes, even though she defies expectations and achieves a quality of timeless perfection. 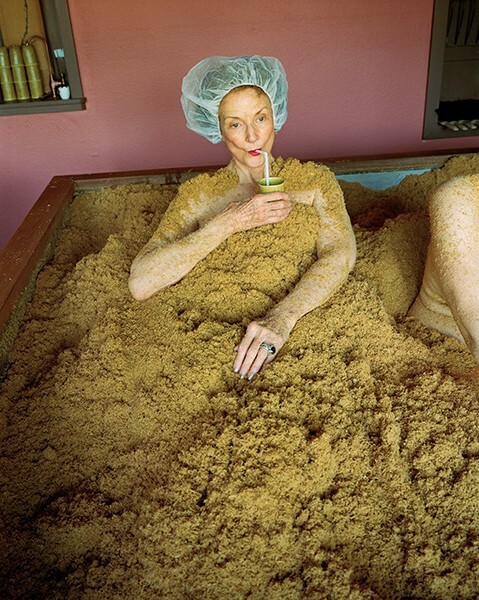 Sage Sohier has received fellowships from the Guggenheim Foundation and the National Endowment for the Arts. Four other books of her photographs have been published, and she has exhibited widely. Her work is in many important collections including the Museum of Modern Art, New York, the Museum of Fine Arts, Houston, and the San Francisco Museum of Modern Art.